has selected CAFOweb to be one of their peer reviewed technologies, a program where dairy farms use and evaluate the selected product. Brian Medeiros, who milks 2,500 cows in California’s Central Valley was chosen and is now test-driving the nutrient management program. Progressive Dairyman will interview Medeiros regarding his experience using CAFOweb over the next year. The initial interview with Medeiros is featured in the June 2014 issue of Progressive Dairyman. 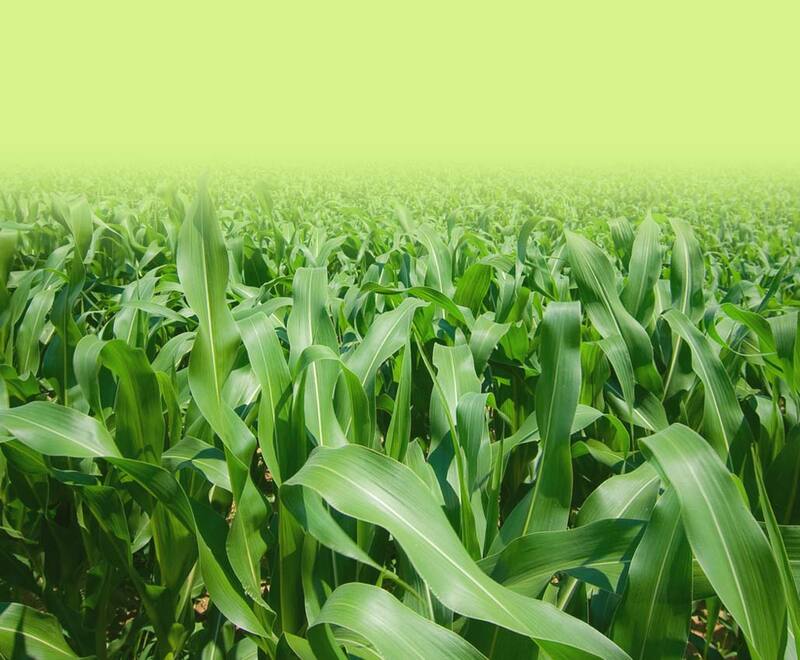 In it Medeiros states that he is optimistic that the program will make managing his nutrient application and environmental compliance easier: “In California, you are obligated to record every pound of nitrogen you put on a field, through manure, wastewater or commercial fertilizer,” Medeiros explains. “Hopefully, this is a much easier way to record our interactions with the fields we manage and the nutrients we apply from our dairy.” Being a web based program will also simplify data entry for him and his irrigators because he can enter data sitting in his truck next to a field. To read more about Medeiros’ experience, check out the article. 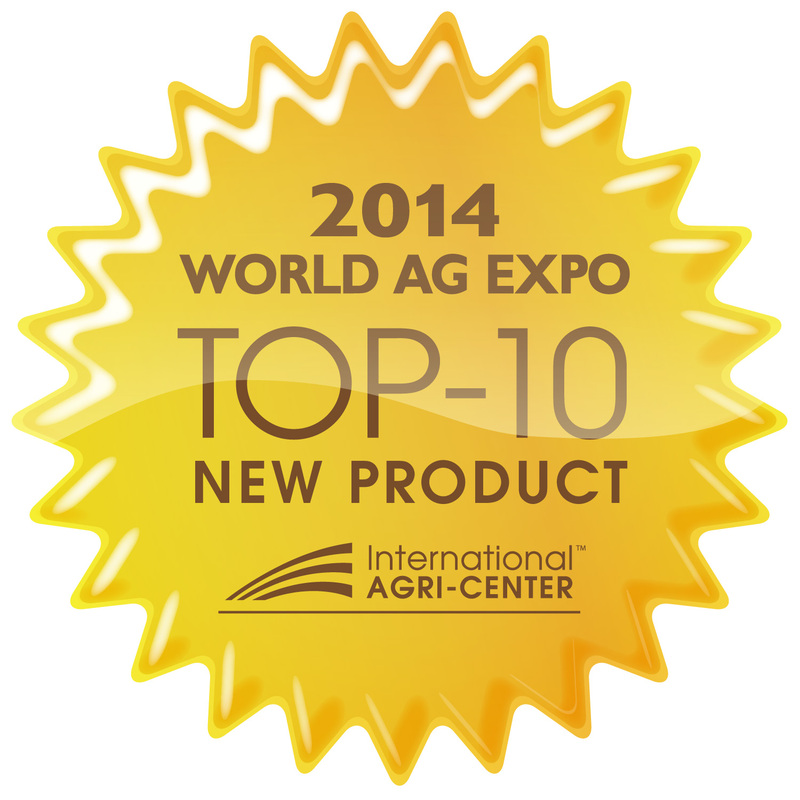 CAFOwebTM was honored as a 2014 World Ag Expo Top-10 New Product! 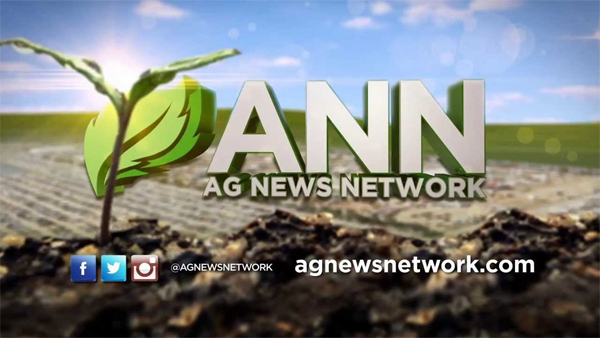 Watch a brief clip of an interview by Ag News Network or read articles about CAFOwebTM at Ag Web, Progressive Dairyman, Dairy Business West, the January 25, 2014 issue of Hoard's Dairyman and the Roswell Daily Record. Join the sustainable side, Start using CAFOwebTM now!